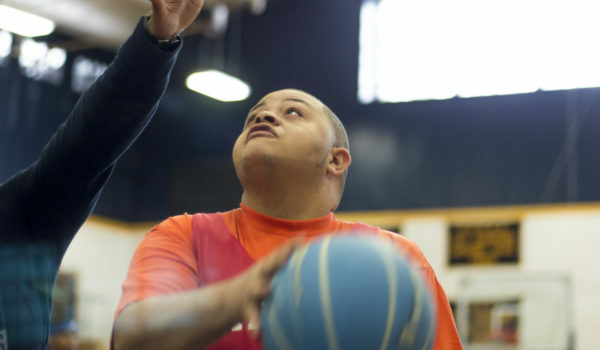 Dollar Donations – Gateway Counseling Center, Inc.
You can make a positive difference in the lives of adults with developmental disabilities. You could be the one to fund our theater troupe! Thanks for your contribution! Your gift will go towards things like new costumes, stage lighting, curtain support systems, music, and, if we get enough, even theater rental. Help support our basketball teams! Thanks for contributing to our Basketball Team! Your gift will go towards new uniforms, professional and experienced coaches, training equipment like cones and jump ropes, and it will help us find a permanent place to practice. The art therapy department needs your help. 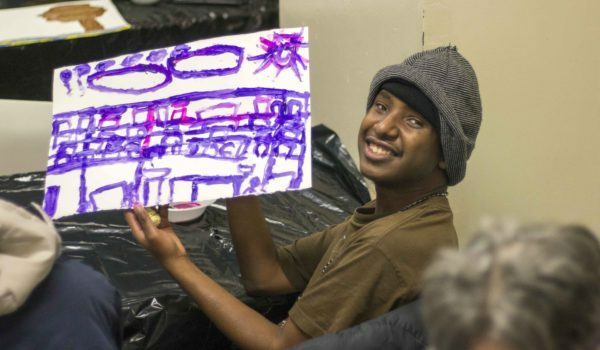 Art therapy has been clinically proven to improve a number of things for people with a developmental disability,* and you can help us make it happen. Of course, we’ll need paper, charcoal, paint, brushes, pencils, easels, glitter, erasers, and maybe, if we get enough, we’ll hire (clothed) models to pose for our artists.